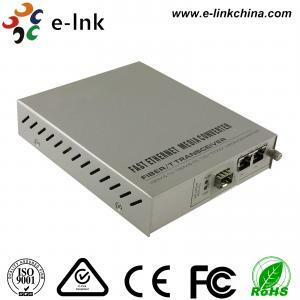 Managed Gigabit Ethernet Fiber Media Converter 2- Port 10 / 100 / 1000Base-T to for sale – Fiber Ethernet Media Converter manufacturer from china (107925688). 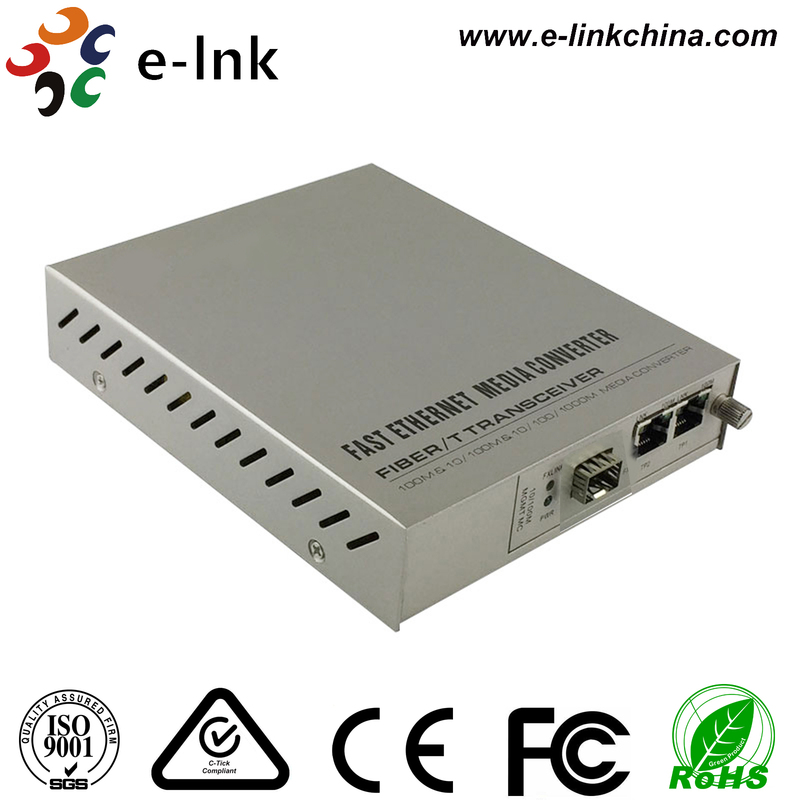 10 / 100 / 1000M manageable fiber media converters offer a high price/performance ratio, cover all functions of non-manageable fiber media converter including variety of data rate, SM/MM, single fiber and double fiber etc. with simple set-up and complete function management interface, it supports protocols like SNMP,WEB,TELNET and CONSOLE, and realizes the integrated management to all chassis. Meet standards IEEE802.3z, IEEE802.3u, IEEE802.3x and IEEE802.3ah. With high performance auto-sensing exchanging chipset meeting industrial standard, securing steady and non-traffic jam data transmission and exchanging. Max.2046bytes packet at store-and-forward mode, Max. 9K bytes packet at cut-through mode. AUTO-MDIX at electrical port, convenient for the user. low power consumption, low heat, standalone type with 10W special communication power supply, chassis with dual redundant power supply. Master-and-slave structure, Max. cascading chassis number is 4. The failure of the management card won't influence the work of other modules. Supporting remote and local management. Supporting protocols like CONSOLE, WEB and SNMP. Interface for management: RS232 Console Port (RJ45) and 10/100/1000Mbps RJ-45 Ethernet port. Complete system information can be set up and displayed, including the name of the chassis, terrain information, IP address and the versions of the hardware and software. Media converter card supports protocols like Q-in-Q Double Tag VLAN, IEEE802.1q Tag VLAN and IEEE802.3x Flow control. Detailed information regarding power supply can be tracked including AC or DC, power and present working status. Real time display of voltage and temperature on the cards of the media converters. Each port at local or remote devices can be set up or tracked, including the connecting status, connecting speed, half/full duplex, port locked and LFP. With rate limiting, any rate between 0Mbps and 1000M bps can be set at the basic frame of 32Kbps, and any rate between 0Mbps and 1000M bps can be set at the basic frame of 64Kbps. Supporting Link Loopback test, precisely locating the failure, convenient for link test. Remote power off alarming, precisely distinguish remote failure. With SNMP protocol, Trap Destination and Community Name and related right can be set up, real time receive and display of alarming information in way of SNMP Trap, special supervising window, bumping alarming information. Offering MIB files, convenient to be merged to the third party's software like Open view and SNMPC. Powerful historical alarming and operating log information tracking and management function. Flow statistic and pre-alarming function, real-time display of the communication status at each port. Support Equipment remote-restart, system or module restart by management software. 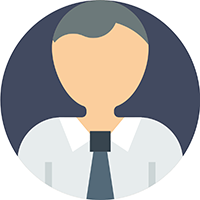 With graded management mode (common user, super user and administrator), and user identification function. Reset to factory set up or dip switch status are optional. Supporting online upgrading by FTP. NMS supports network device auto-detect and auto-adding. Real-time display of voltage and temperature on the chassis and the operating status of he fans. ⑷ UTP CAT5 or CAT5E connecting with RJ-45, transmission distance at 100m. ⑶ Operating wavelength: 850nm, 1310nm at Multi-mode; 1310nm, 1550nm at single mode.